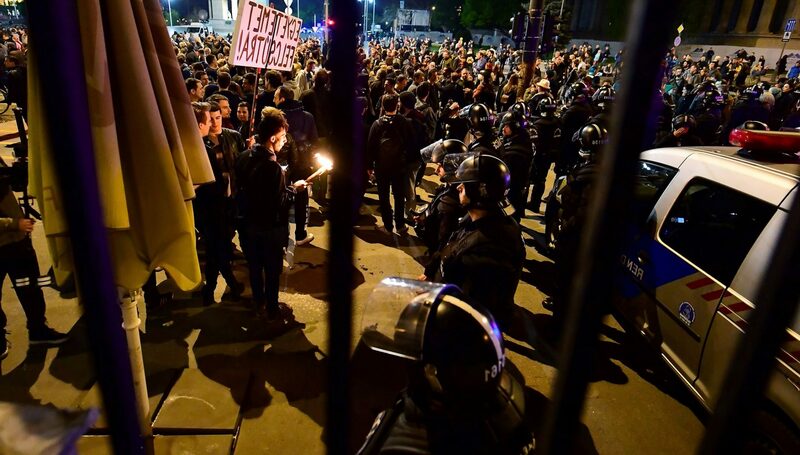 Thousands of people hit the streets nightly across Serbia, protesting against the government. Vocal Europe: What were the main reasons behind the ongoing massive protests where thousands hit on the streets against government in Serbia? 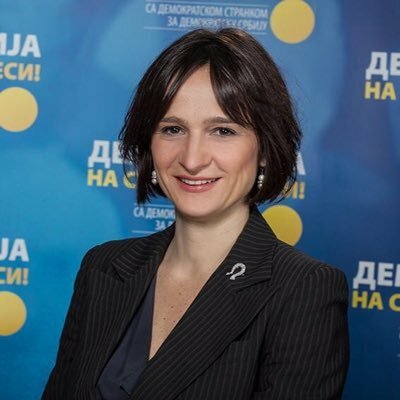 Vesna Marjanovic is a member of Serbia’s national parliament. Vesna Marjanovic: The protests started on April 3rd, day after the Presidential elections in Serbia. It took a couple of days for the ruling and opposition parties, journalists and commentators, to work out who was “behind “the rally, and what to make of it. However, it was soon obvious that the protest was predominantly spontaneous and a Facebook event page titled “Against dictatorship” seems to have been the spark that took the first group of protesters, mostly students, to the streets of Belgrade. I would say, this title pretty well sums up all the reasons behind the massive protests that are now going on for more than two weeks in many Serbian cities and which now include workers unions and pensioners. Therefore, the revolt is not so much focused on the mere fact that Prime Minister Vučic won the Presidential election, as to the circumstances Serbia has now found itself in. We have Vučic now as outgoing Prime Minister, President-elect, National coordinator of intelligence services and the overshadowing controller of a dysfunctional and subservient Parliament. The voices from the streets are also drawing attention to the discriminatory manner in which the campaign was led. The campaign was tainted with information of voter suppression and unfair representation – almost 70% of national media coverage was devoted to the ruling party candidate, while the contenders were aggressively smeared. This was, by no means, a background for a free and fair election. The voices we hear from the streets reflect a growing discontent caused by years of concentrating power in the hands of one man, the continuing disrespect of the rule of law, silencing of independent media and the opposition, corruption scandals and nepotism. 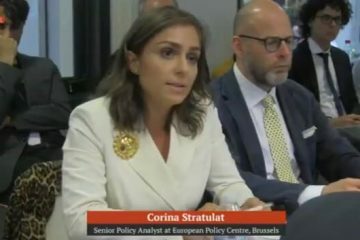 Vocal Europe: Has there been any reaction by the Serbian government to the demands that are put forward by protesters? Vesna Marjanovic: No. Vucic declared that the protests “will be allowed” as long as they are peaceful and nonviolent, but made no reference to the wide-ranging demands. The demands incorporate issues ranging from electoral reform, namely voter registration reform, transparent political campaign financing, the resignation of officials of the Republic Electoral Commission and the Regulatory Body for Electronic Media in charge of maintaining fair elections, equal representation and freedom of speech; then protection of social and economic rights by opposing the employment of incompetent ruling party loyalists in the public sector, opposing high costs of education and health care, safeguarding labour rights. Finally, it all culminated with political demands calling for the “abolition of dictatorship and the complete removal of the political elite with their leader Aleksandar Vucic» , which, as proclaimed, should be followed by free and fair elections. It is also very important to mention that regardless of their clear opposition to the rule of Aleksandar Vucic, the protesters have declared that they do not seek support neither from the ruling party nor the parties of the parliamentary opposition. They are organized through social networks and they claim they have no leaders. The opposition Democratic Party, which I represent in the Serbian Parliament, will continue our own institutional struggle, and will articulate the demands of the citizens. The proposal for the dismissal of the Speaker of the National Assembly of the Republic of Serbia and the members of the Regulatory Body for Electronic media has already been tabled by a group of opposition members of parliament. We plan to continue our parliamentary activities and try to defend the dignity of parliament as long as possible. Vocal Europe: Is corruption a serious problem in Serbia and to what extend this problem is affecting the democratization process of the country? Vesna Marjanovic: The perception of corruption is very high and for years the polls suggest that the citizens recognize corruption of political elites as one of the main obstacles for economic prosperity, and the main reason for their lack of trust in political parties. Aleksandar Vučic ran and won his first parliamentary election on an anticorruption platform. To date, we witnessed several high profile arrests with a display of coordinated media spectacle followed by the violation of the principle of presumption of innocence. However, it seems that these events where primarily aimed to blur the perceptions of voters, or as an instrument to silence the opposition. None of these cases went anywhere. There is no continuing media coverage of the proceedings, most of the suspects have been released or acquitted and there are no court decisions as a result. Meanwhile, results of investigative journalism done by several independent internet based media outlets, published damaging information of possible corruption scandals by high officials belonging to the inner circle of Aleksandar Vucic. Vocal Europe: What will be the impact of the ongoing protests on Serbia’s EU reform process and EU-Serbia relations in general? Vesna Marjanovic: Freedom of assembly, freedom of expression, the rights of citizens to protest freely and peacefully are among fundamental human rights and are at the core of EU values. Therefore, the protests should be a signal to our friends from the EU that Serbia has a substantial democratic potential, a conscientious society that shares European values and principles. We are weary to any tendencies wanting to silence our freedoms. My generation demonstrated against Milosevic, this generation does not want the history repeating. However, this democratic potential can easily be weakened and become very fragile if there is growing support for populism and strongmen as answers to our problems. Therefore, I believe the question should be the following- what will be the impact of the ongoing conflict with democratic principles exercised by Aleksandar Vucic? Concentration of power, violating the rule of law, disrespect for basic fundamental rights and freedoms that are becoming a trade mark of the Serbian leader, are not only a threat for Serbia’s EU reform process but a danger to our democracy, our political stability and the welfare of our citizens. Vocal Europe: Do you think that the EU is doing enough in terms of supporting people of Serbia to resolve the current problem? Vesna Marjanovic: Multipolar world tensions, the post-Brexit era, the rise of populism in many European countries and the effects of the refugee crisis, are obviously shifting the attention further from issues of democracy and more to issues of security and geostrategic positioning. In this context, both EU and Serbia should do more. 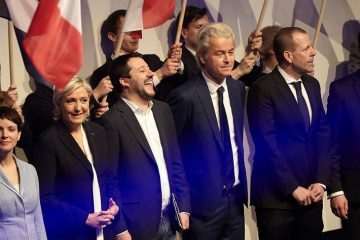 We must all be aware of the dangers that stand before us if we chose to forget the fundamental principles the founding fathers of Europe have established after the Second World War. Therefore, we should not support short term predictability at the expense of democracy. Moreover, those in Serbia and in the EU who say that only economy and austerity measures are safeguarding stability, should be reminded that no development and effective foreign investments are possible without the rule of law and an independent and efficient judiciary. 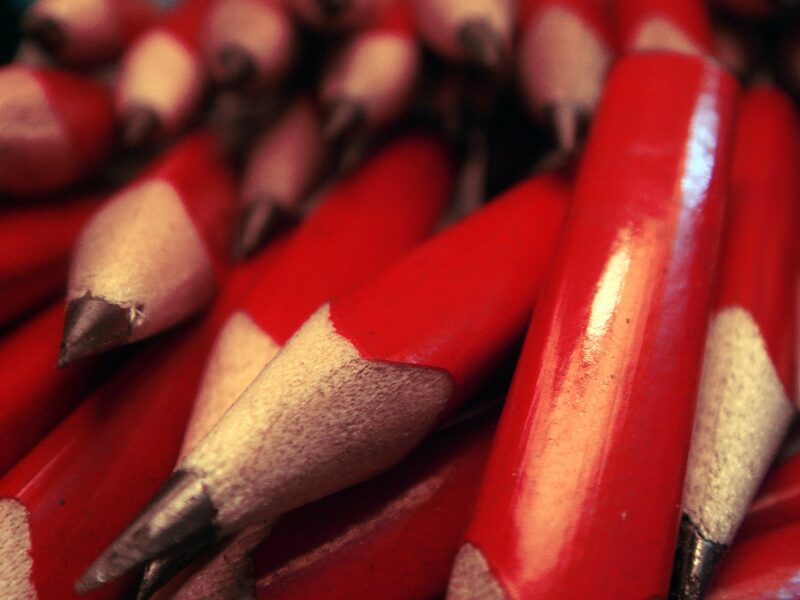 Nobody should turn the blind eye on violations of the rule of law and freedom of speech. It is a very high price to pay, and in the longer term does not bring stability. On the contrary, it is a source for further conflict and discontent. *Vesna Marjanovic is a Member of the Serbian Parliament since 2007 and was the Chair of Committee on Culture and the Media. She was also an active member of Serbia’s National delegation and the Socialist group of the Parliamentary Assembly of the Council of Europe where she held the position of rapporteur and Vice-Chair of the Committee on Culture, Education, Science and Media. 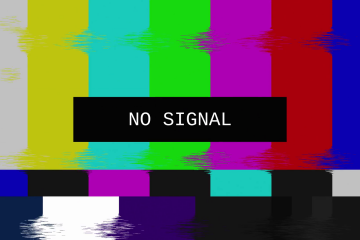 What’s wrong with Ukraine banning two propaganda channels? 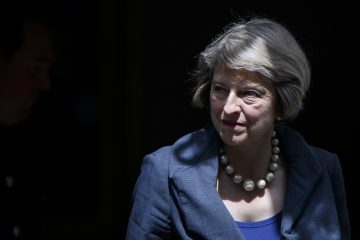 Could the Chequers Summit be the Brexit Breakthrough that Theresa May Needs? 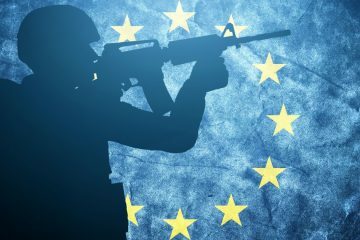 COMMENTARY — European army: a problematic dream?